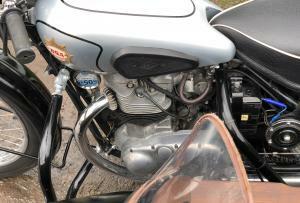 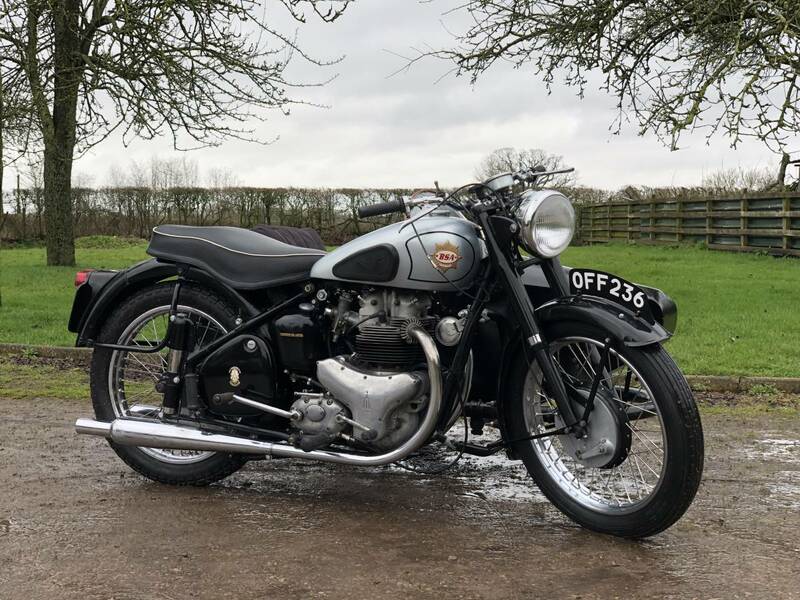 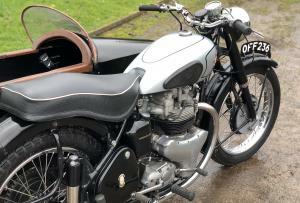 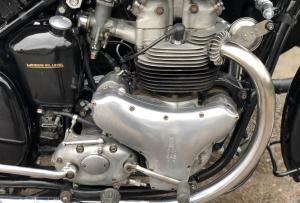 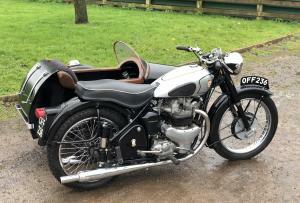 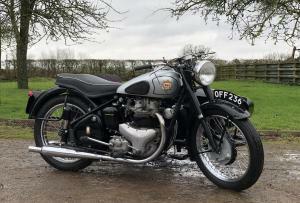 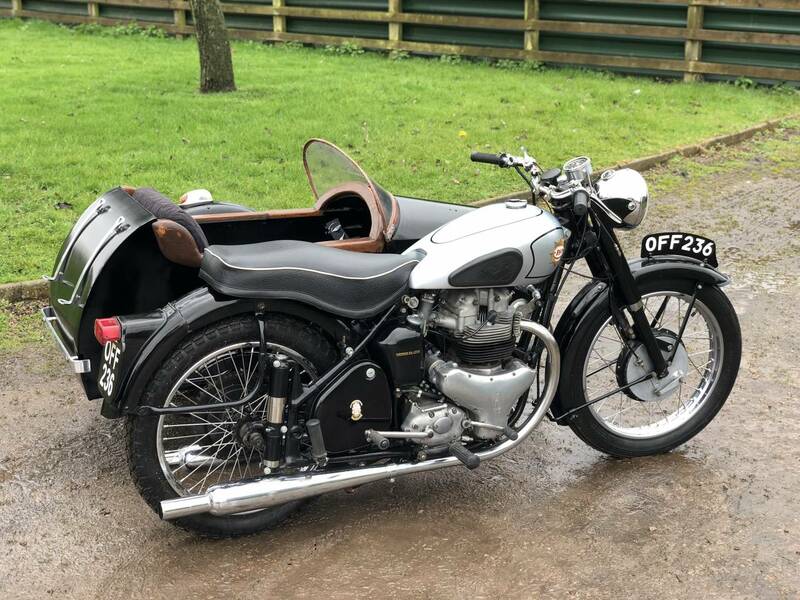 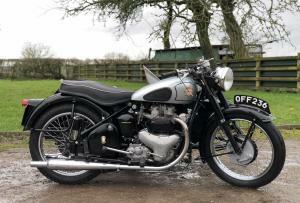 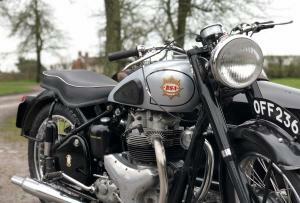 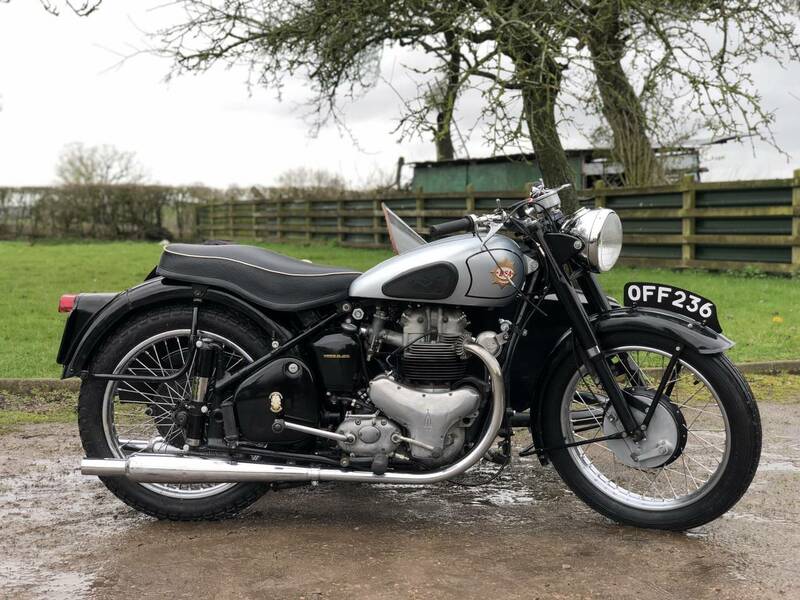 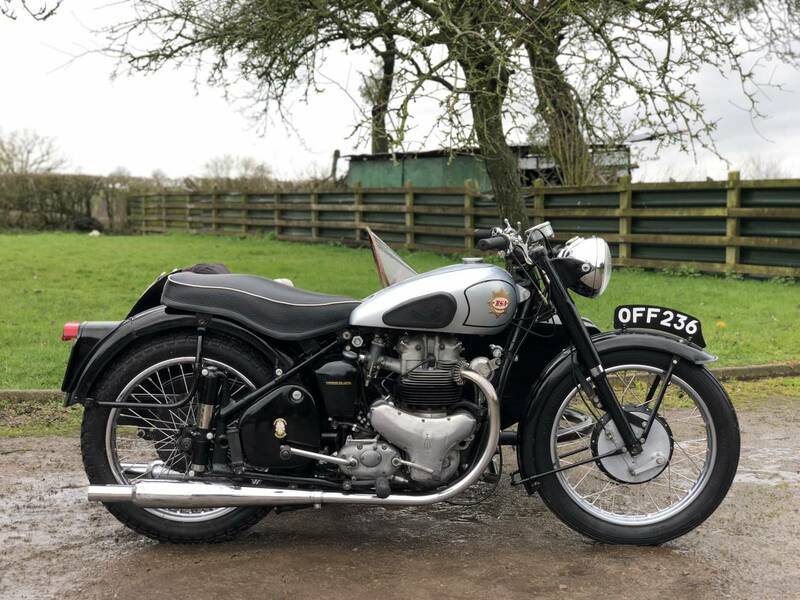 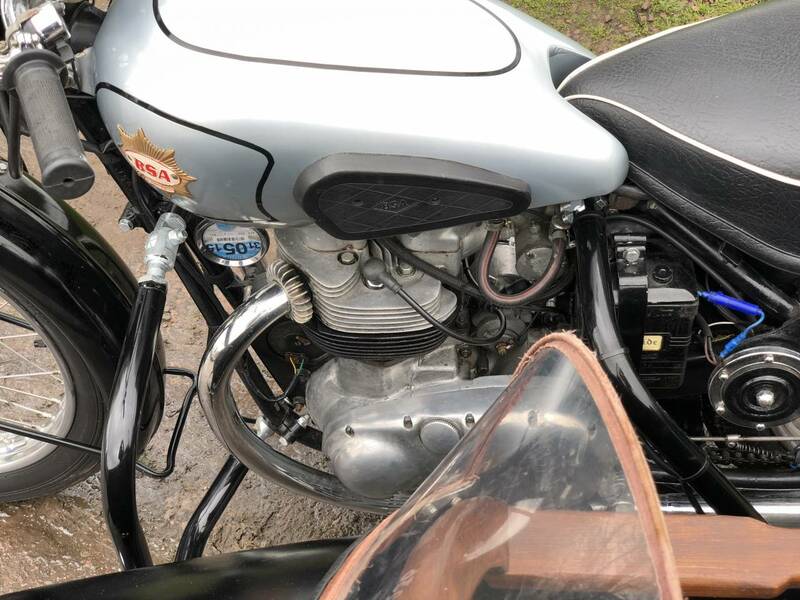 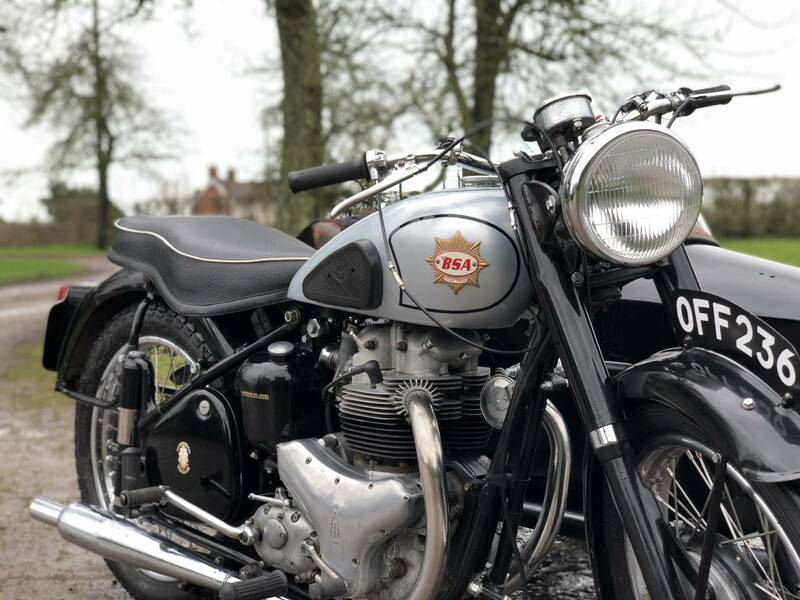 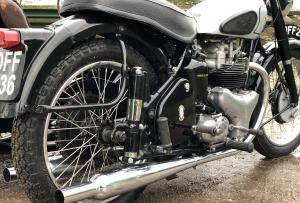 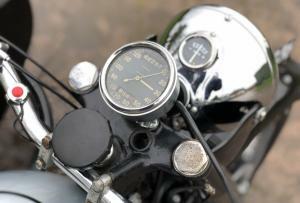 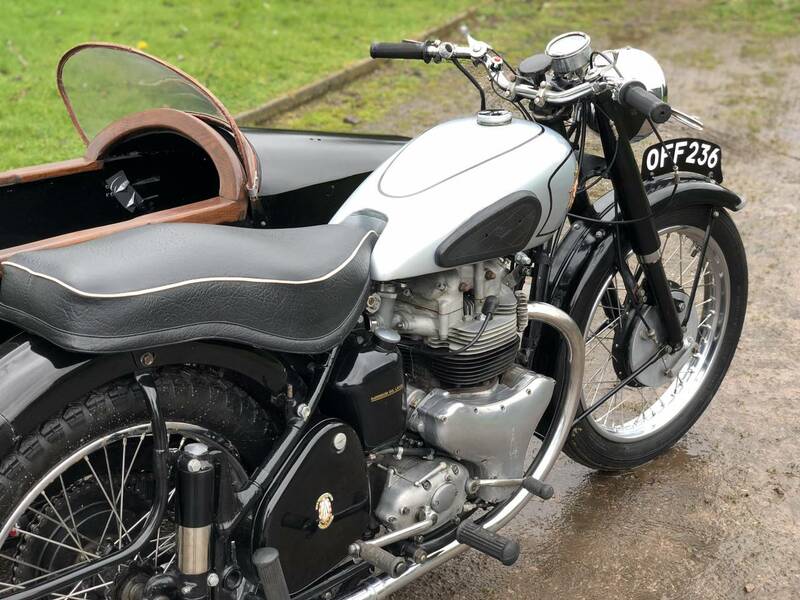 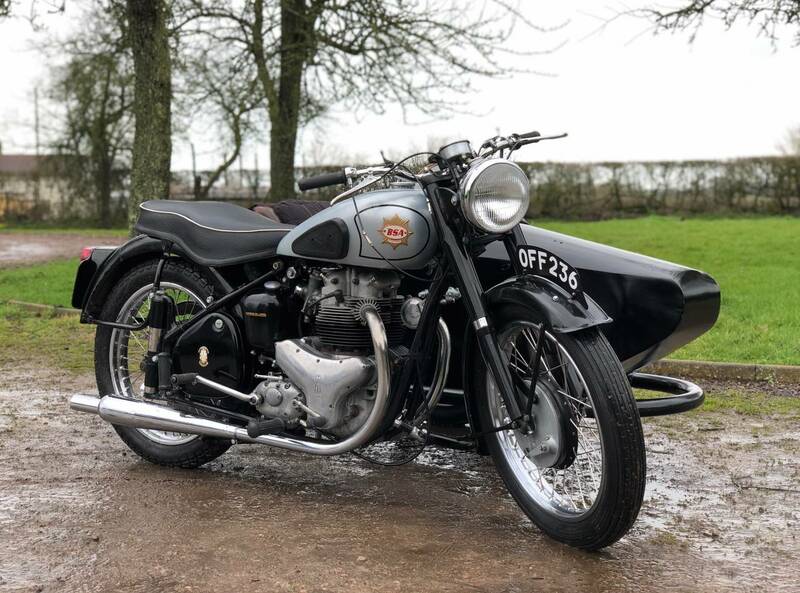 BSA Star Twin 1956, With A Sprung Single Adult Sidecar. 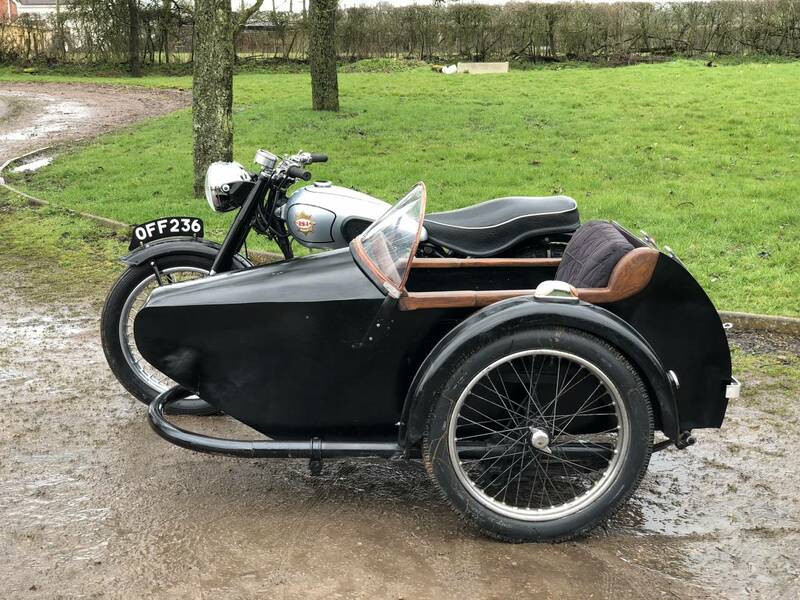 This Is A Very Well Sorted Outfit . 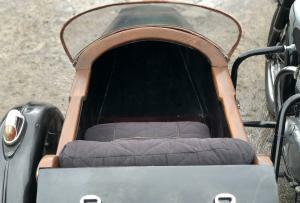 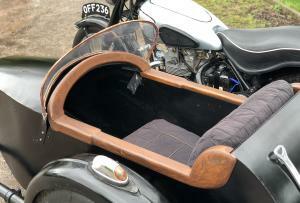 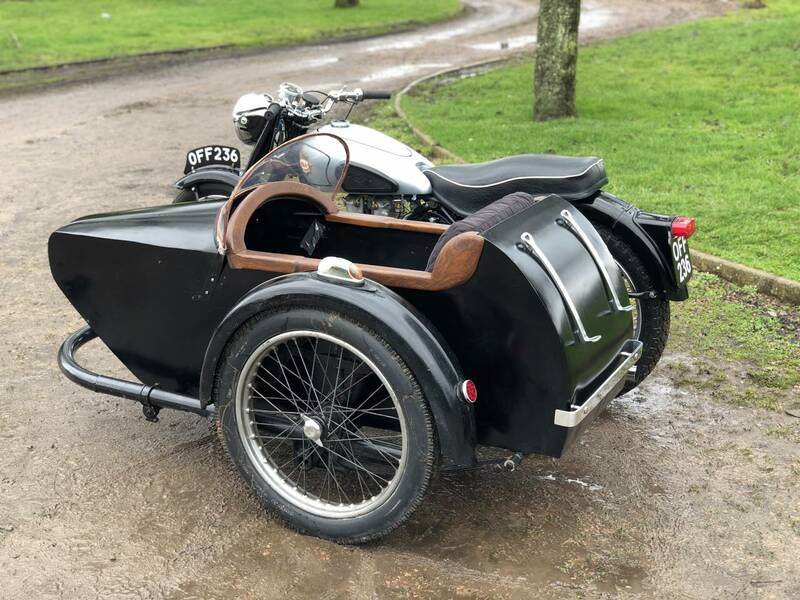 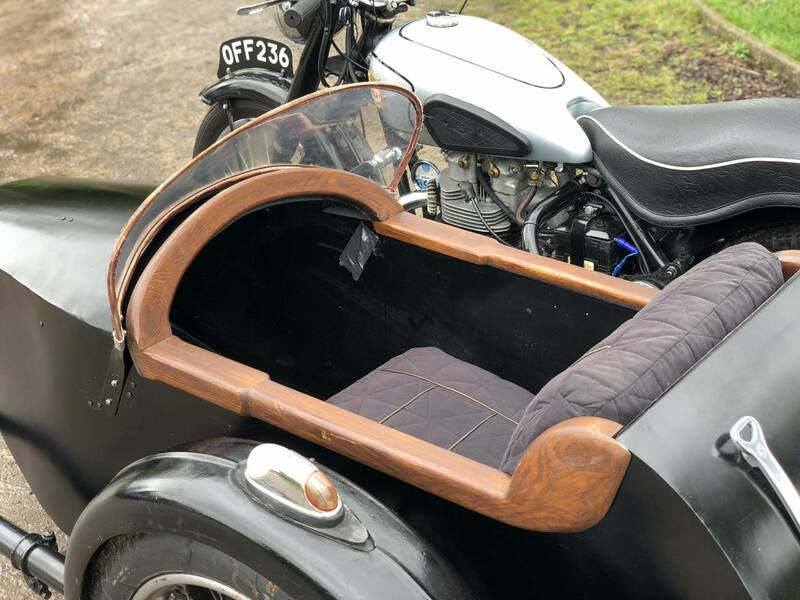 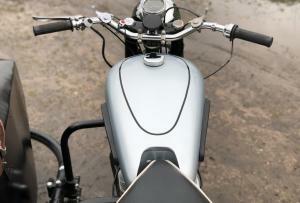 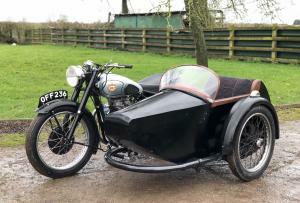 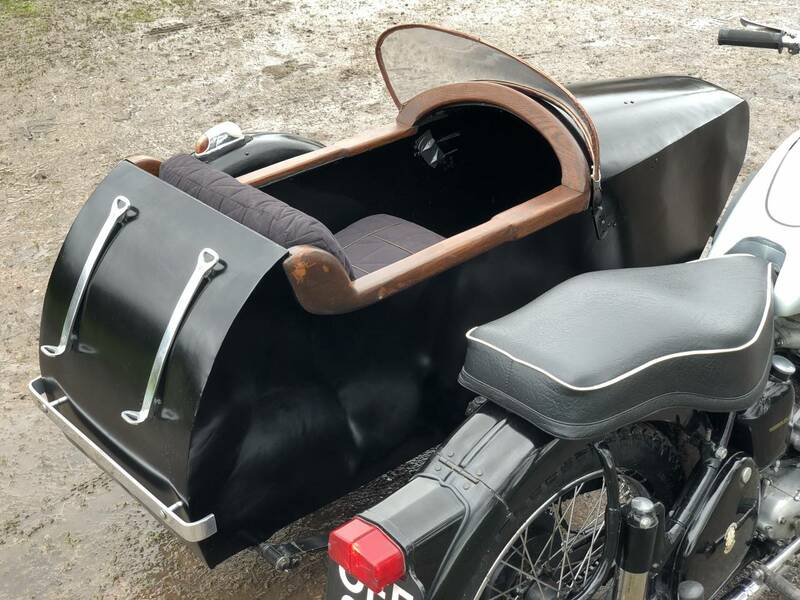 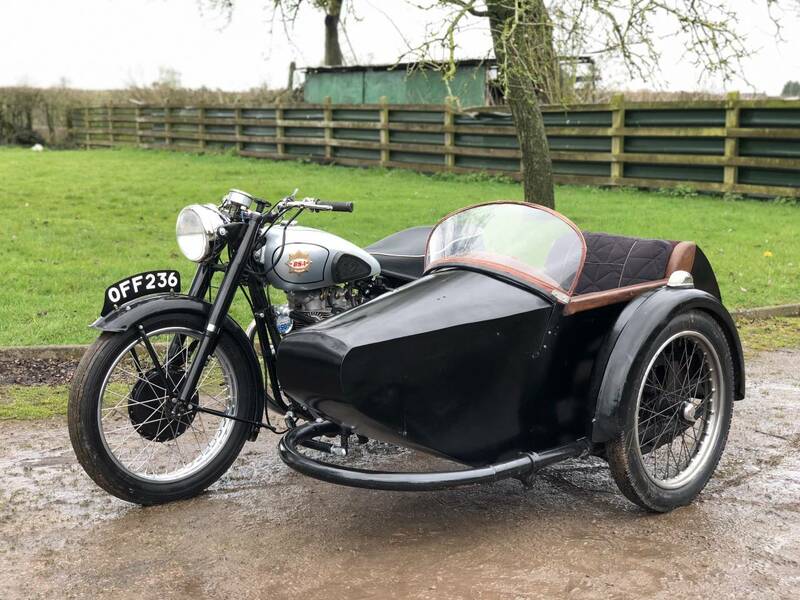 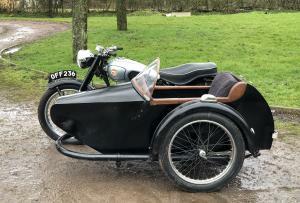 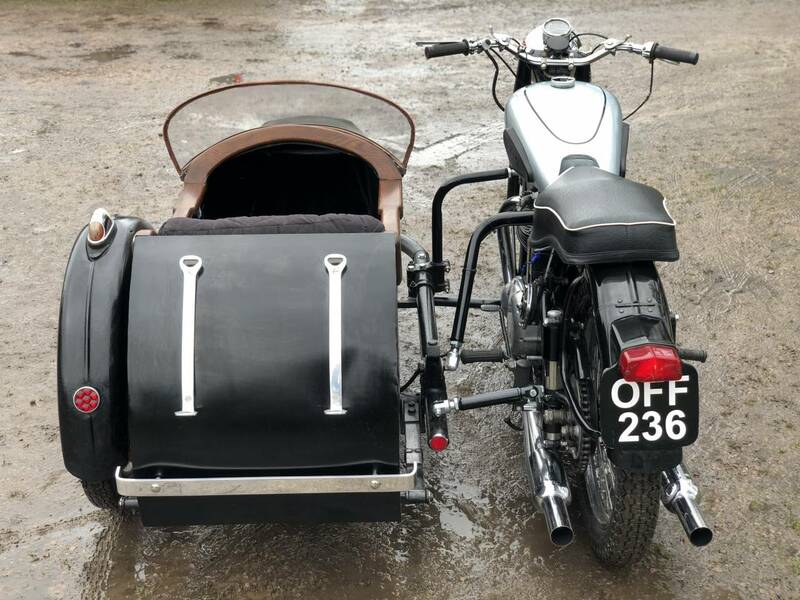 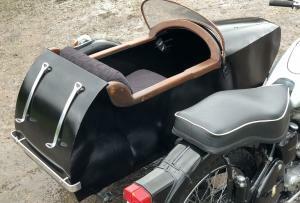 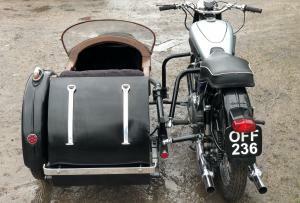 With An Ace Sidecar Attached. 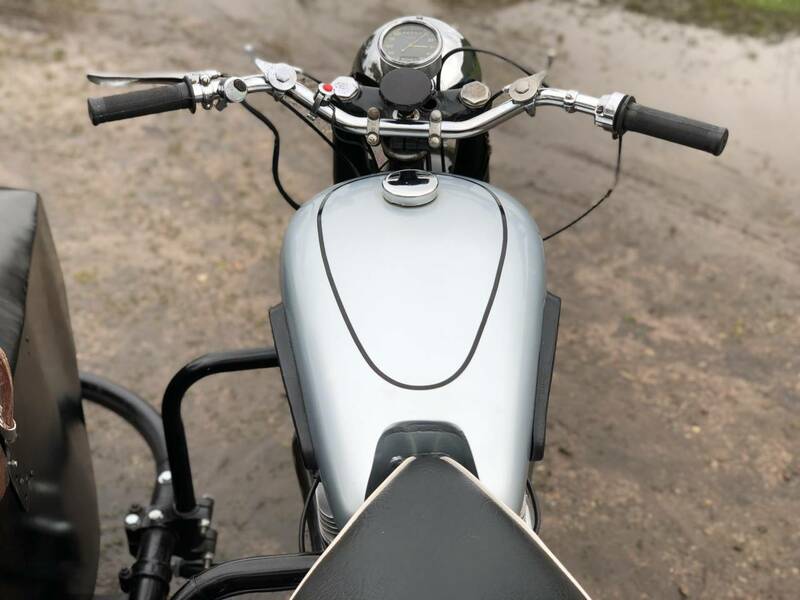 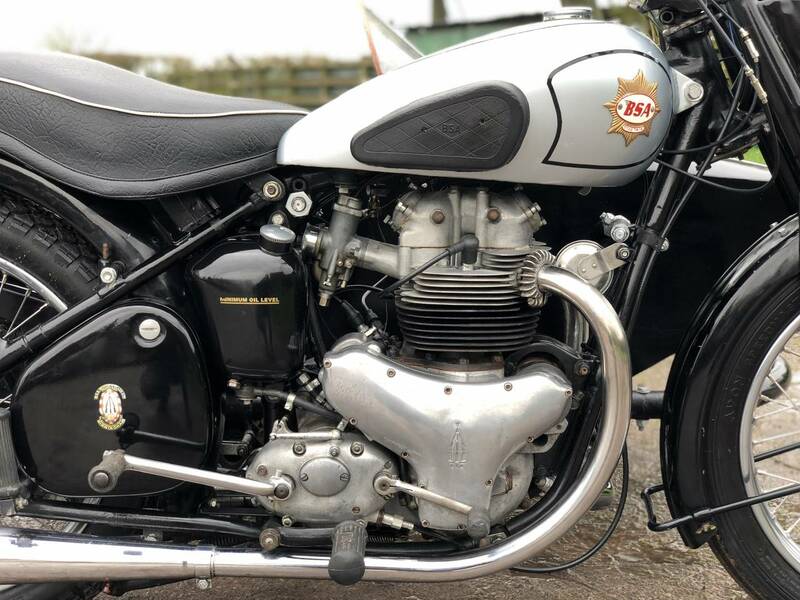 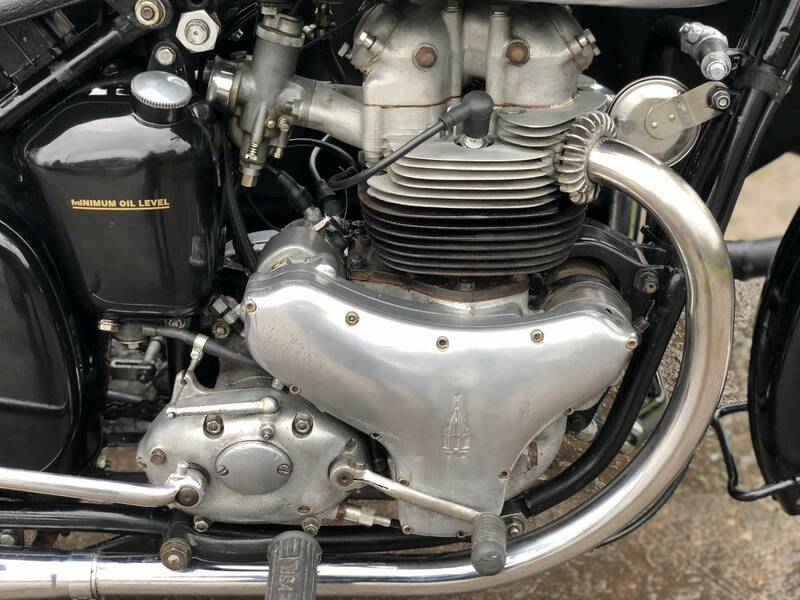 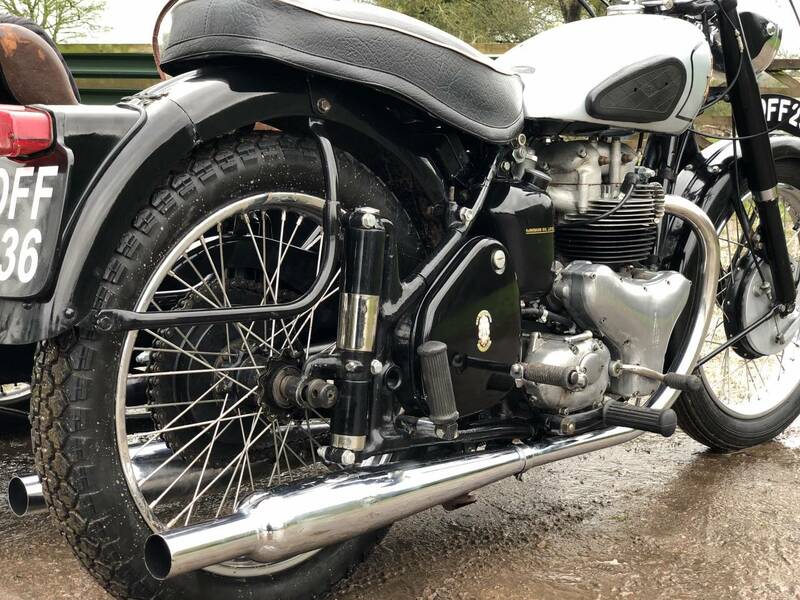 Comes With New Rebuilt Wheels With Chrome Rims And Stainless Spokes , The Engine Is A Shooting Star ; Which Sounds Lovely And Powerful And The Brakes Are The More Effective Half-Width Drums. 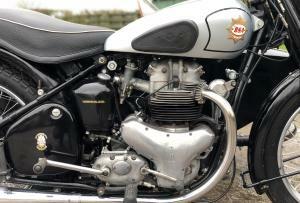 Sold To Us In A Part Exchange Deal , For A Lovely Gold & White TR6SS. 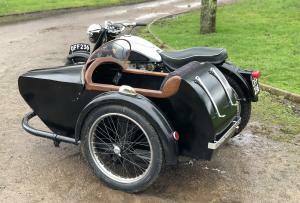 Not Many Outfits Out There That Are As Well Built And Sorted As This Lovely Looker And Rider! 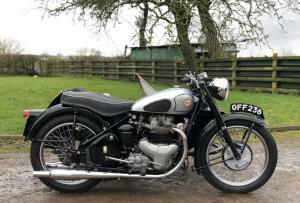 Great Fun And A Good Investment .